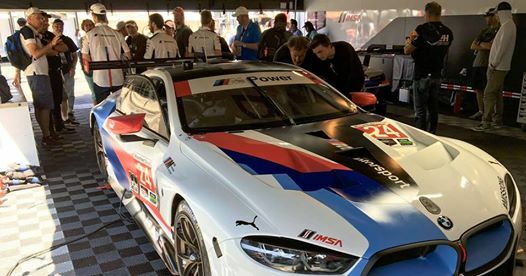 We will meet drivers and the team at the BMW RLL paddock Saturday. Time is TBD, please RSVP for the event at sd-events@sdbmwcca.com and will will provide you information on when and where to meet. Please include your name and member number in your email.